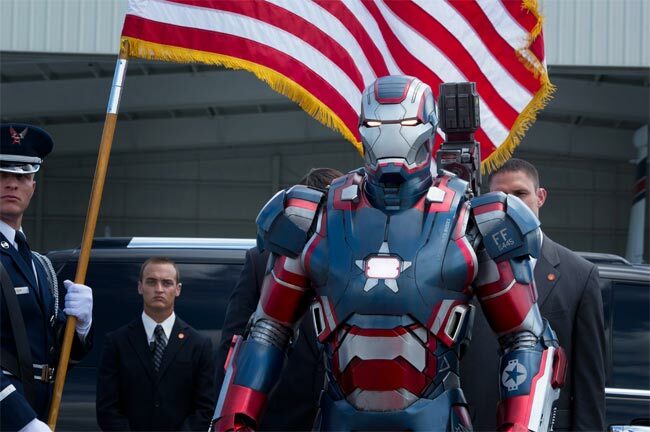 According to a recent report by the BBC, the US Army is working on a new Iron Man armor for its troops, the armor is described as a new smart armor that is designed to give soldiers ‘superhuman strength’. This new smart armor will apparently be called Talos or Tactical Assault Light Operator Suit, and will come with an exoskeleton frame and layers of smart materials that will have built in sensors to monitor the soldier. It will also come with a wearable computer, possibly something similar to Google Glass, and the sensors on the suit would be able to monitor things like body temperature, hydration levels and heart rate. The exoskeleton will feature some sort of hydraulics, which could be used to increase strength and will be attached to the soldiers legs and arms. The US Army have said that they will be looking to use scientists from MIT and private companies, as well as research and development companies to help them build this new smart armor.